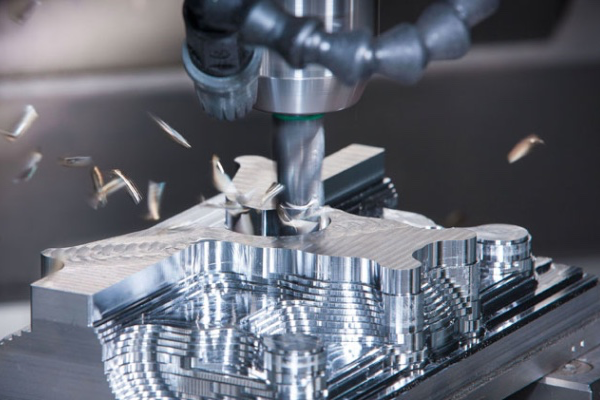 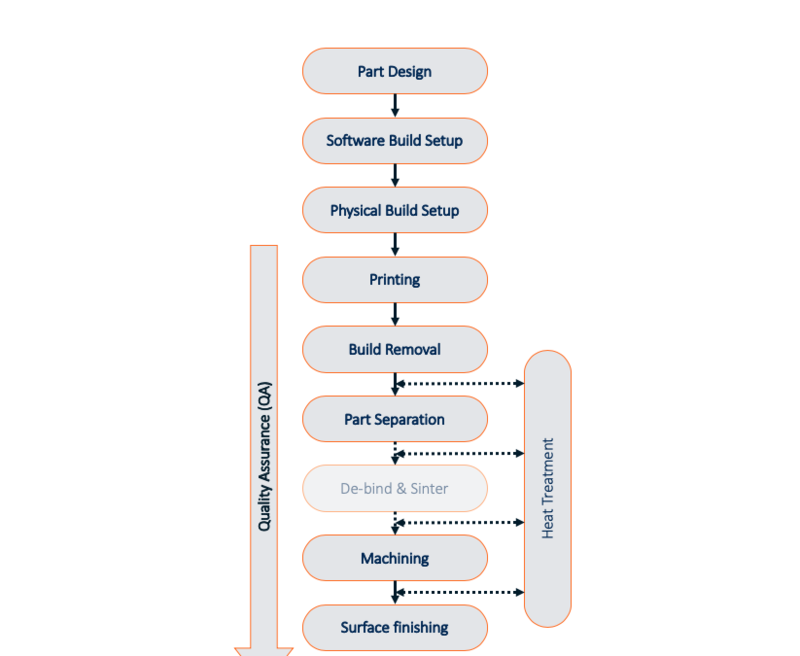 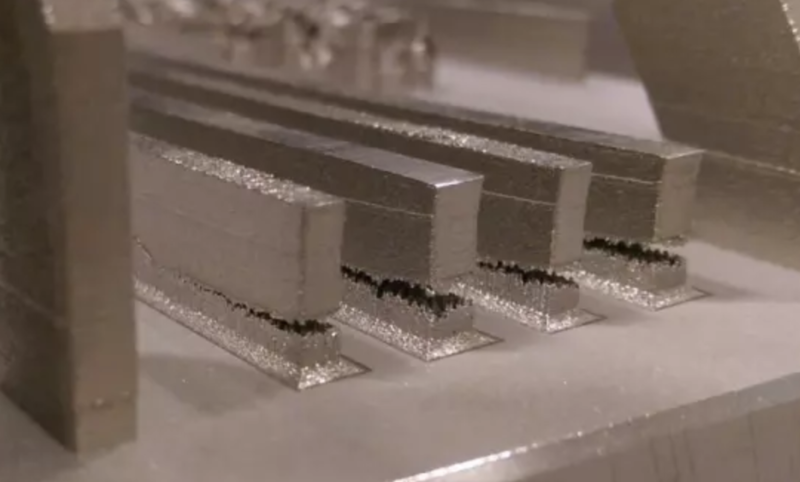 Digital Alloys, a company formed just two years ago and located in Boston MA, has been working on a very exciting new metal printing technology over the past years. 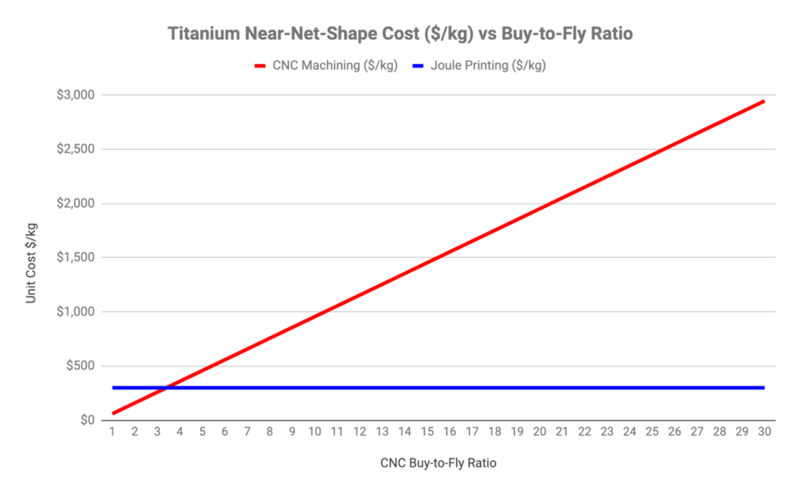 They call it Joule Printing™. 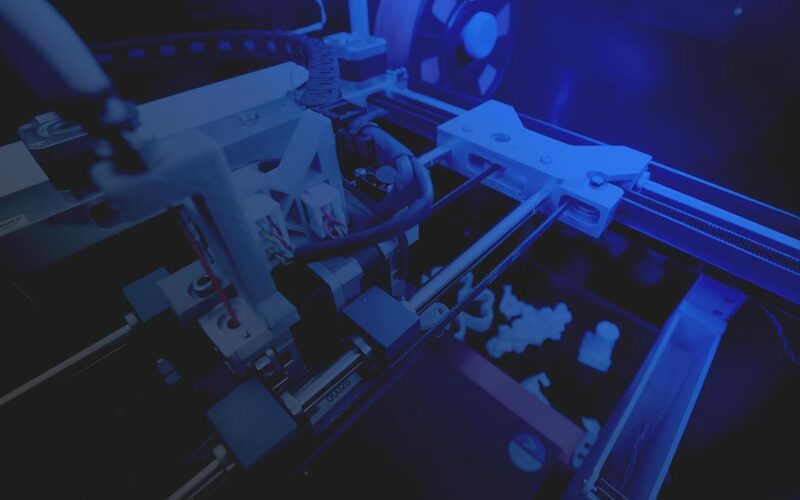 Digital Alloys, which secured a $12.9 million Series B funding round in 2018, has developed its Joule Printing technology which uses metal wire instead of metal powders as its raw material. 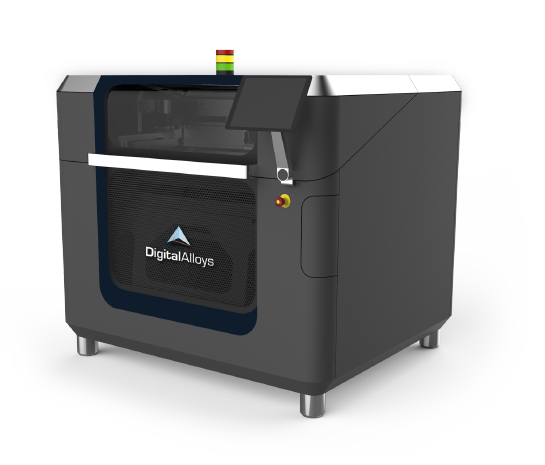 Digital Alloys’ Joule Printing technology makes wire-based metal 3D printing practical for smaller parts. 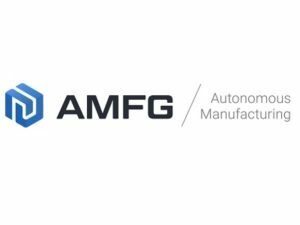 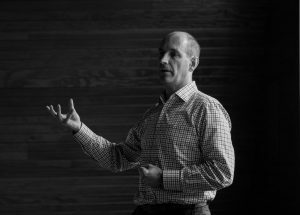 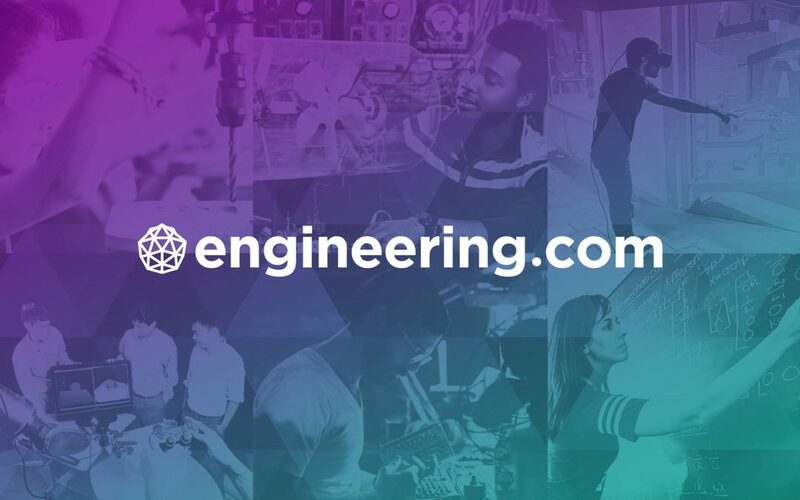 AMFG spoke with Digital Alloys’ CEO, Duncan McCallum, to learn more about Joule Printing and his thoughts on the future of metal 3D printing. 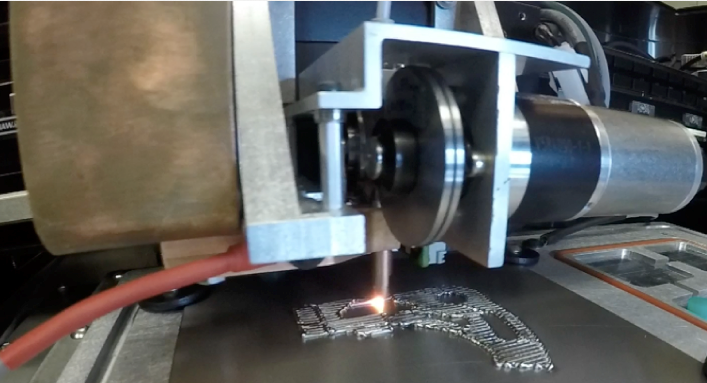 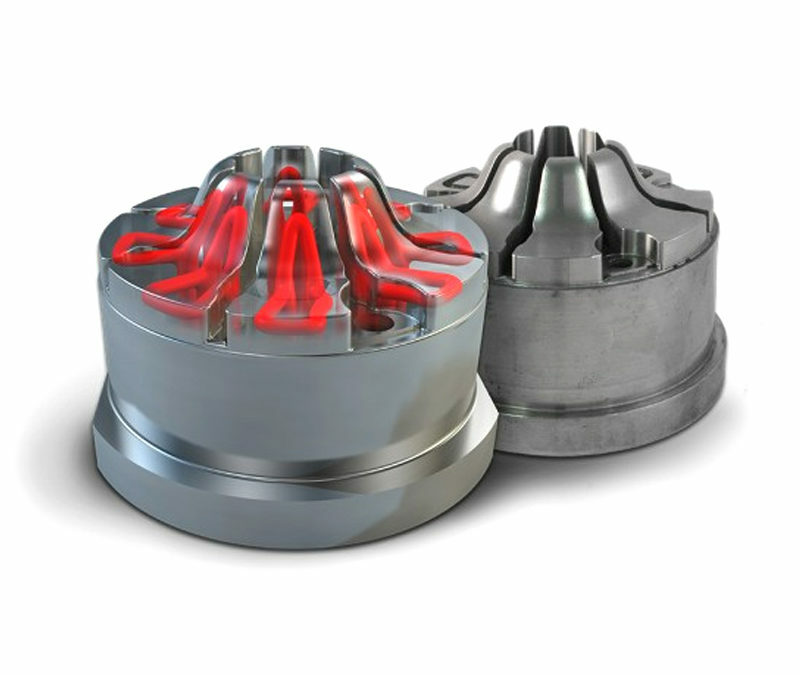 3D Printing Industry caught up with Digital Alloys’ CEO Duncan McCallum to learn more about the patented Joule Printing system that is now claimed to be the highest density and strength metal additive manufacturing option. 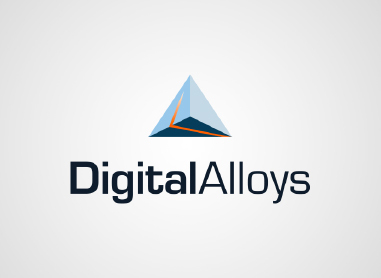 We spoke to Duncan McCallum, CEO of Digital Alloys, to learn about the company’s Joule Printing process and its future plans.